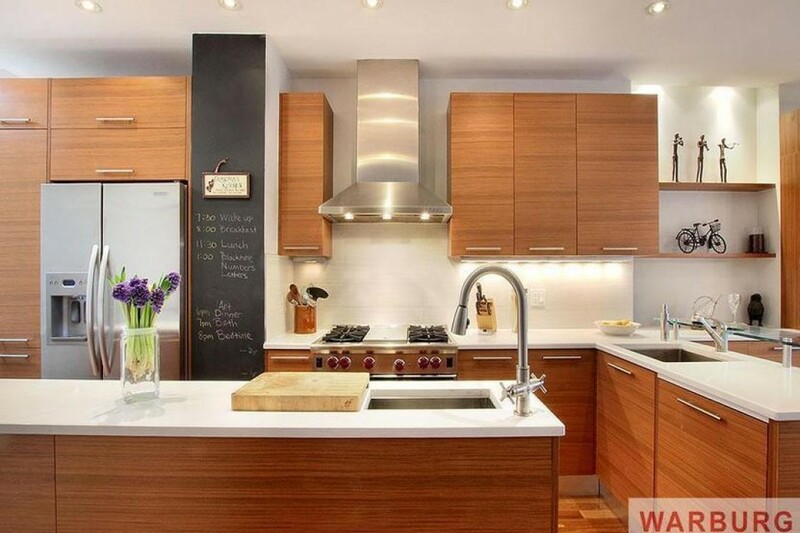 The Open House Scorecard: Wanna live on the UWS? The Upper West Side made a strong showing in this week’s edition of the Open House Scorecard (the 10 open houses those browsing StreetEasy saved more often than any others this weekend, with the open houses for several family-sized apartments in the $1m+ range winding up on multiple dance cards. Let's start with a three-bedroom, two-bathroom co-op (pictured) on West 90th between Central Park West and Columbus. The $2.35 million fully renovated penthouse duplex is located on the fourth and fifth floors of a five-story elevator townhouse. The chef’s kitchen has top-of-the-line appliances, including a Miele dishwasher. There’s also a planted, decked terrace, two skylights and through-wall a/c. Head a few blocks further up to skip the co-op board interview and buy a $1.2m a two-bedroom, two-bath condo sponsor unit on West End Avenue and 100th Street. The pre-war apartment will be fully renovated to feature marble bathrooms and top-notch appliances in the kitchen. Keep in mind that there's a $325.47 monthly assessment, with common charges set at $795 and monthly taxes ringing in at $639. 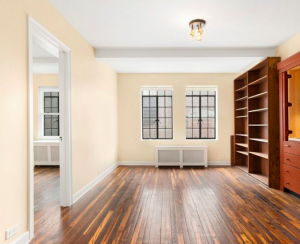 Further down West End Avenue (between 89th and 88th Streets), a two-bedroom, one-and-a-half-bath prewar co-op on the market for $1.1m also piqued some open-house interest this weekend. 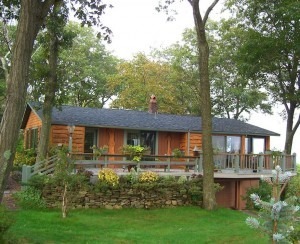 The renovated kitchen has granite counters and stainless steel appliances. Extra high ceilings and ample storage space make the apartment feel more open, and there’s a live-in super, as well as a bike room, additional storage and laundry (but you’ll have to trek all the way down to the basement). Pets are allowed but the doorman only works part time from 8 a.m. through 2 a.m.
For more seven-digit zingers on the UWS (or some six-digit apartments elsewhere), check out the rest of the Scorecard below.